Here, we are going to talk about Hyderabad. Here, we will tell you everything that you should know about this beautiful city. 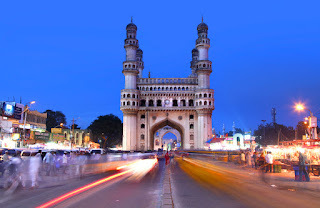 Stay connected with us to know more of this wonderfully attractive city. We will let you know of news, historical places, hotels or restaurants, picnic spots, jobs and many other things. Nobody knows about this city better than us. We are locals here and we know of every nook and corner of the city. We can talk about it for years and years but our talk will not end up. Stay Connected. Thanks a lot.